Interior Size: 1871 sq. ft. Lot Size: 5662 sq. ft. Prepare to be enchanted by newly completed features & upgrades in a beautiful traditional Rosewood Home. Close to BART, downtown Fremont, excellent schools and nice views of surrounding hills. 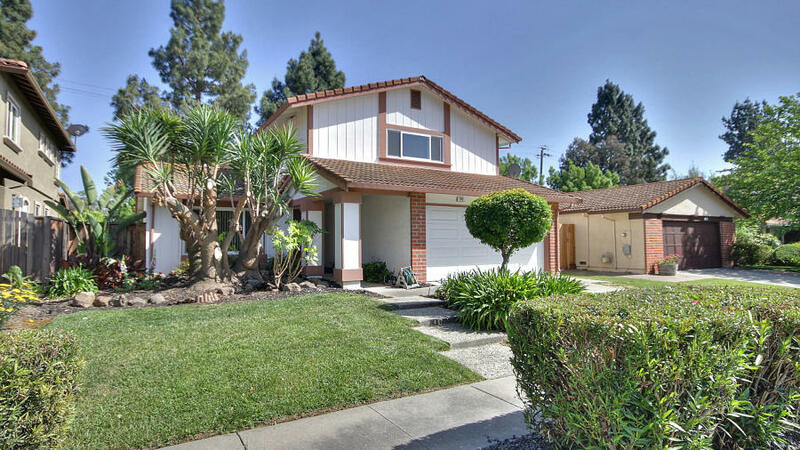 New features and upgrades include: Milgard Dual Pane Windows, New Granite countertops, Cabinet Doors, Water Heater,LED FP insert with remote control,updated carpeting,wood floor in Kitchen & Family Room.